FINEST AREAS | PRAG Realtors is Broward County's premier boutique real estate agency. South Florida Homes for Sale and Real Estate. We specialize in 1st time buyers, down payment assistance programs, distressed properties, representing Buyers and Sellers. 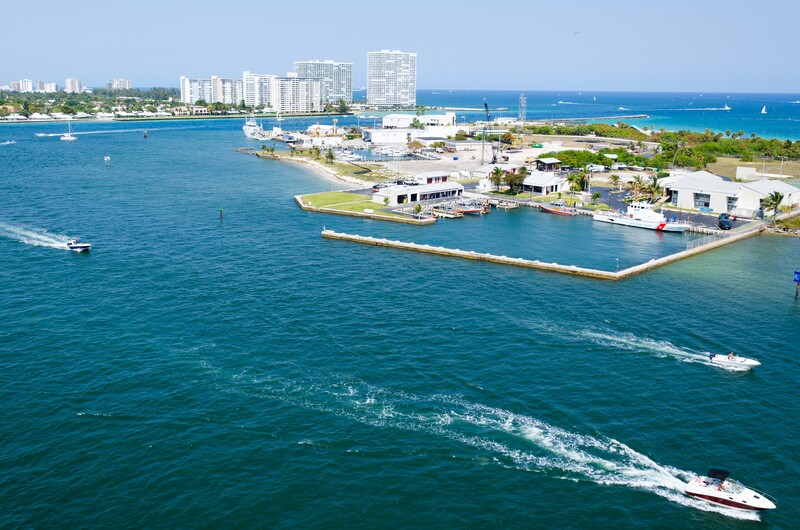 The Golden Coast of South Florida stretches over 120 miles along the Atlantic Ocean with over 5,150 square miles of land in three counties: Broward, Palm Beach and Miami-Dade. From high-rise condominiums, hotels, trendy clubs and luxury homes to warm and soothing, salty, emerald green waters and alluring white sand beaches along the Atlantic Ocean with a dash of the Everglades, South Florida is one of the most sought-after areas in the country and can almost offer anything to anyone. With the average daily temperature of 77 degrees in the winter and 89 degrees in the summer, this is a sports enthusiast’s paradise. The outdoor activities here are endless with hundreds of parks around, golf courses, tennis courts and beaches. People enjoy all of the major league sporting team action in the area including the Miami Heat Basketball, Miami Dolphins Football, Florida Panthers Hockey and Florida Marlins Baseball. For a sports fan, boredom in South Florida does not exist. Prime Signature Realty is located in the “Venice of America”, Fort Lauderdale. It is the seventh largest city in Florida, centrally located between Miami and Palm Beach. Embraced by the marvelous Atlantic Ocean, New River and a myriad of scenic inland waterways, Fort Lauderdale truly lives up to its designation as the “Venice of America.” Fort Lauderdale also offers an outstanding quality of life, highlighted by a semi-tropical climate, rich natural beauty and array of cultural, entertainment and educational amenities. It has more than 300 miles of Intracoastal waterways and numerous canals permitting residents to anchor boats in their backyards with the unspoiled splendor of the Everglades just a few miles inland. Blessed with over 3,000 hours of sunshine each year and pleasant year-round ocean breezes, world-famous Fort Lauderdale Beach offers premier opportunities for recreation, relaxation and pleasure. Cities in South Florida like Parkland, Pompano Beach, Plantation and Coral Springs are just a few of the ideal cities to live, play or retire. A vision of uncompromising standards! From extraordinary landscaping to jaw-dropping Architectures. 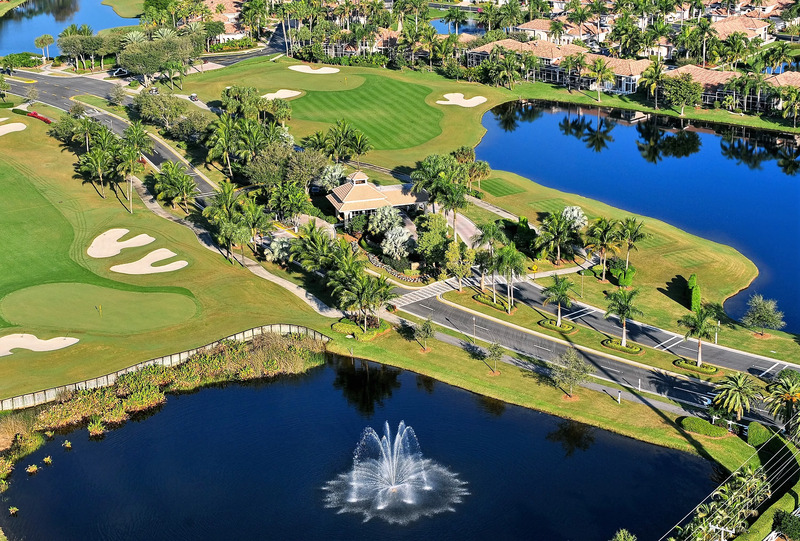 These luxury communities have the perfect setting for your lifestyle. It offers residents sublime Florida beauty and a peaceful small-town feel. The climate is almost perfect, great schools, acres of parklands and an abundance of recreational activities rounds out the many reasons why these areas are one of the most sought out places by people who wants to enjoy “the life” in South Florida.